Parenting is subjective, but to quite an extent it is influenced by our surroundings, upbringing, and culture. ‘Which style of parenting is better? 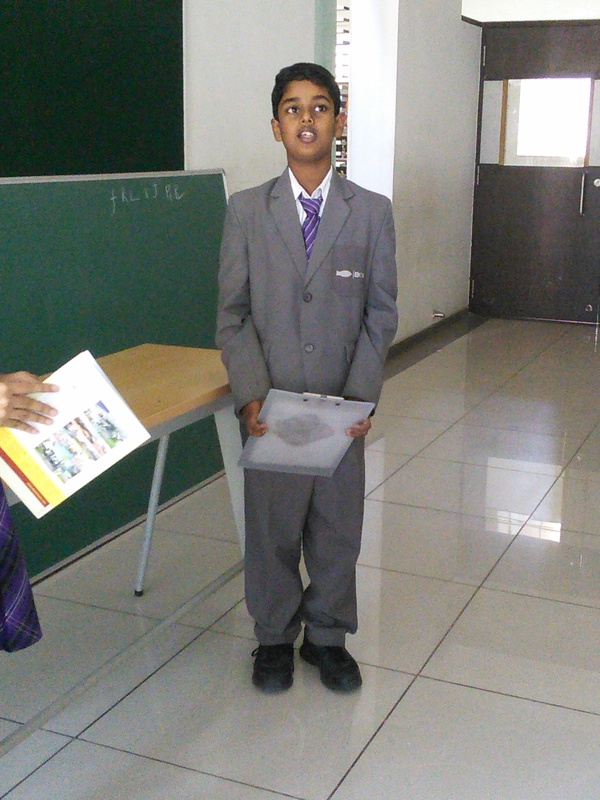 Eastern or Western’ was the topic of debate at Ekya School JP Nagar. 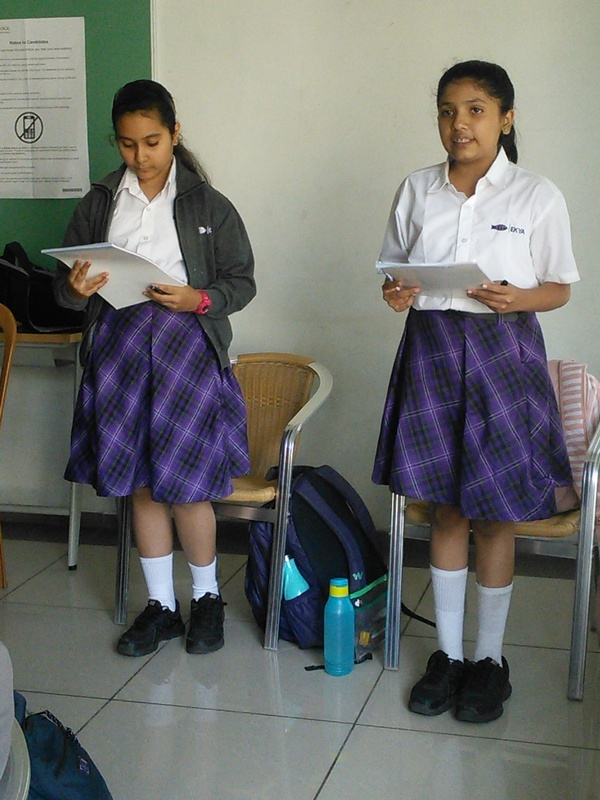 Students highlighted some key factors that differentiate the parenting style in eastern and western countries. 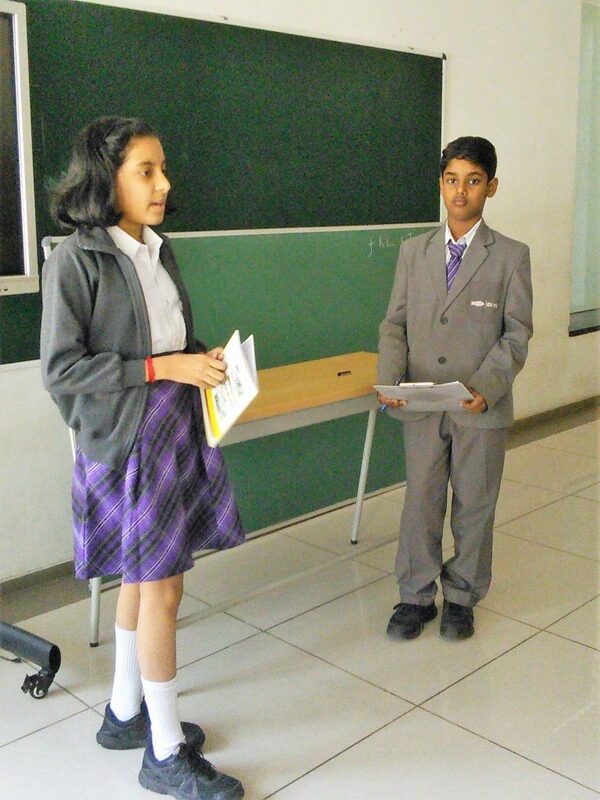 Shreya Siddharth of Grade 6 in this blog shares an account of the debate competition and the topic discussed. The world consists of nearly 7.5 billion people. The parents of the world prefer their technique of parenting according to the place they live. The western style of parenting is largely supported in North America and Europe while the eastern in Asia. Today, at school we debated about the two. Most American babies do not sleep with their parents from the early days. Unlike the eastern culture, the western babies have been trained to soothe themselves to sleep. While in the eastern culture, parents sing a lullaby. Beyond bottle feeding, meals are usually placed in front of the child. A bib is a must to begin this meal adventure in most American homes. While in the eastern culture feeding the babies is a necessity for parents. This exists everywhere and this applies to both cultures although most would like to believe that western parents are more liberal.However, parents in the east may adhere to stricter routines, and discipline due to their higher expectations set for their children. 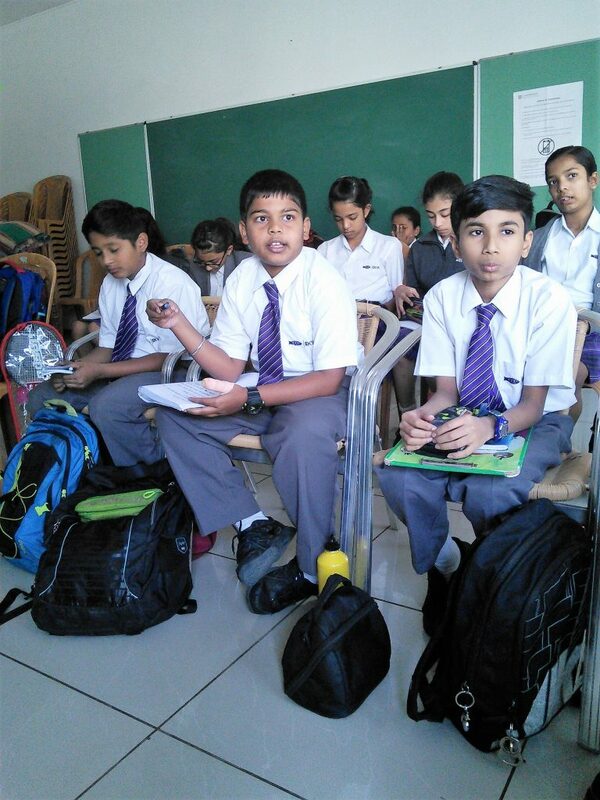 While success is important, western parents also look at other ways to develop their children. As such, they do not generally push their children but allow them to pursue their interests. The biggest difference comes when the child becomes college bound at around 17 or 18 years old. With close to 4,600 universities or colleges in the US, some parents may find their children opting to enter colleges at this age. Unlike the western culture, young adults in the east usually stay with their parents till they get married. They usually live in a joint family where all siblings, in-laws, parents live. Parenting style depends on where you live and the custom followed.